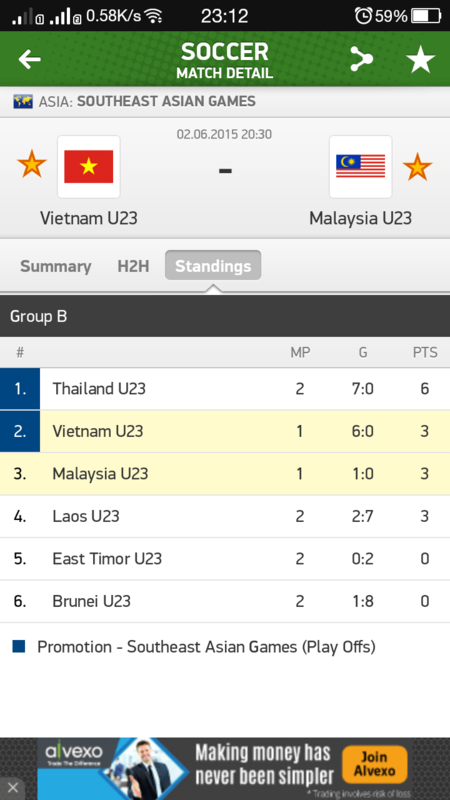 Match in group B look this team more advantage from timor leste which is can gain more goal from this match. 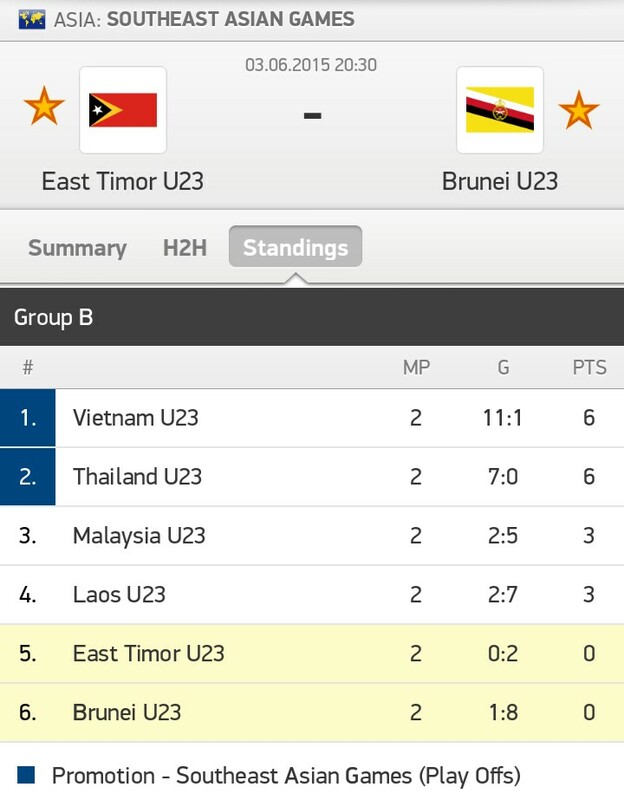 Hopefully brunei can give some fight challenge this match. Cambodia not play yet, this first match for cambodia. Philippines second match after lost to singapore as host 0-1. But a good try, from Philippines.